popular system Smooth & Rifled. miniatures per side, ideal for multiplayer games. 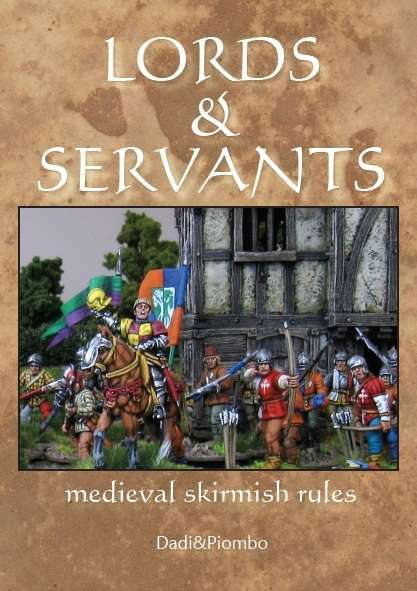 The rules include a points systems as well as lists for the Feudal period, Mongols and Wars of the Roses. More lists will be available for free on Wargames Vault.